Whatever your thoughts re: Ryder’s attacks today you have to admit it gave bike racing a much needed shot in the arm. 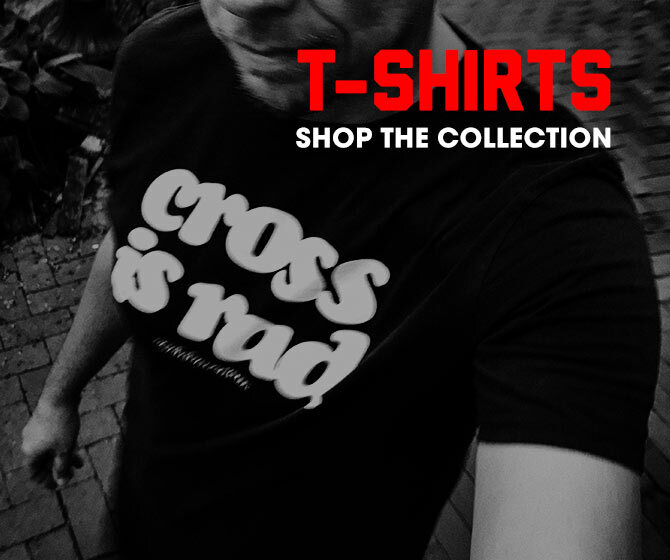 The Giro popped off like a Postal rider that had a fresh blood bag Motomanned to him the night before. 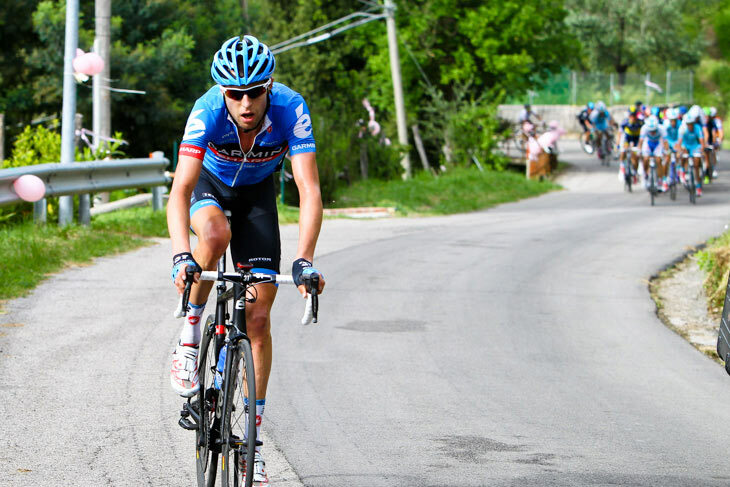 The action spawned from Ryder’s attacks was simply bellissima corsa. When I started this feature it seemed like a Wurfwhile endeavor. Now it’s already a chore. Today’s early Twattle was a mess of Wiggo v Froome and highlighter team hi-jinx. Moments later, the Colombians memed themselves when another of Betancur’s countrymen went straight when they should’ve gone right. As the internet was singing the praises of Michele Acquarone (@micacquarone), the racing was not unlike a passionate Italian opera crescendoing dramatically. 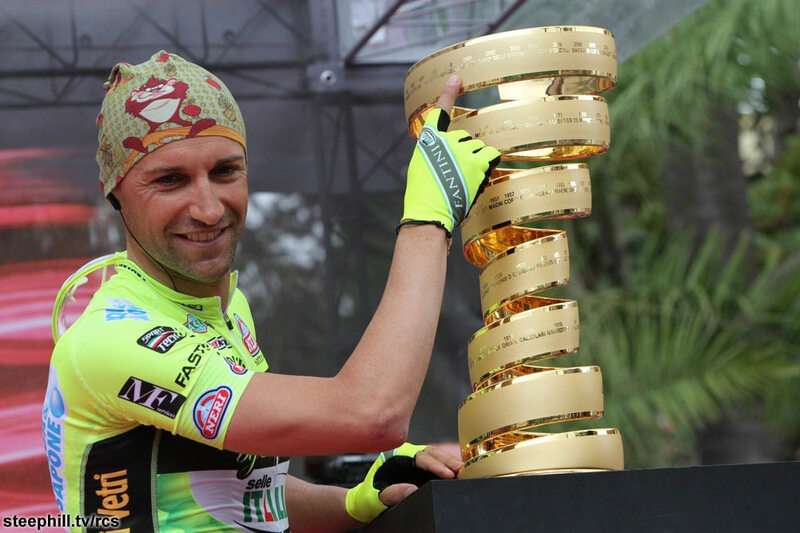 And then, old man Luca attacked—much to the ire of aero helmet haters worldwide. 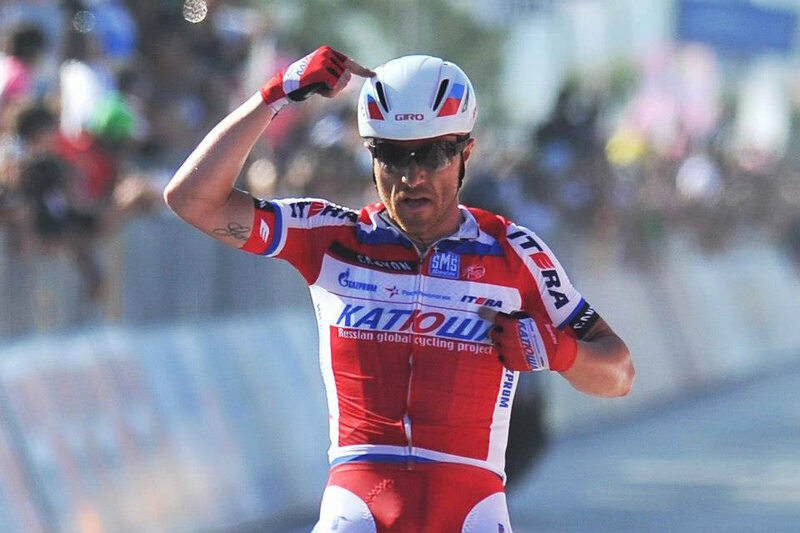 It didn’t help Paolini paid sweet tribute to his aerodynamic companion during his winning salute (also Itera). However, it could’ve been mind and heart but the helmet makes better #memefuel. Regardless, everything degraded into trying to outsnark each other’s jabs at the wind-friendly headgear. I’m officially sick of it. As much as I’ve stepped up to the plate against the helmets, I can’t stand the constant bitching.